Hairs not only compliment but emphasize our natural look but sadly sometimes once they fall they don’t re grow. Hence Dezire clinic brings you a simple solution of this problem… Synthetic Hair Transplant, this method of hair implant gives instant result in just one sitting. This technique is suitable for men and women of any age and even for completely bald persons. 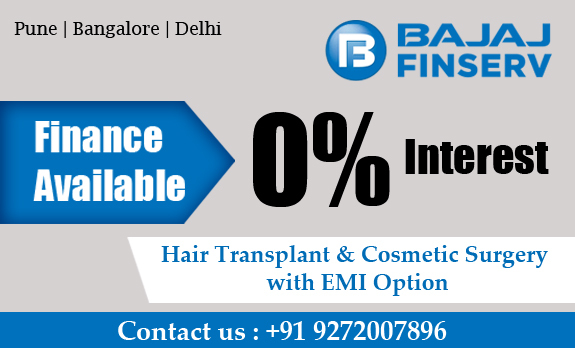 Synthetic hairs are made up of Biocompatible Artificial Hair which is CE Certified for Hair Implant. It is not harmful for the human body and does not break hence allow a long-lasting natural effect. First around 100 biofibres are implanted in the area of baldness to test any reactions. After 3 weeks, if there are no reactions then remaining fibers are planted in single session under local anesthesia. There is no downtime and you can assume your normal work right after the procedure. Provides a gradual and progressive hair thickening, economically affordable for everybody. The implants will stabilized within 20- 30 days and will remain unchanged for a long period of time. Implant sessions can be repeated every 15-20 days. The rule is that every implant can be performed only on healthy scalp. How long will the result of a Biofibre Hair Implant last? The duration of the aesthetic result obtained with a Biofibre hair implant varies depending on the correct management of the post-implant period. There is an annual loss of approximately 10 % of the implanted fibers. How many Biofibre hairs are necessary for a generalized hair loss? Approximately 2,500 Biofibre hairs are sufficient to obtain a good result.